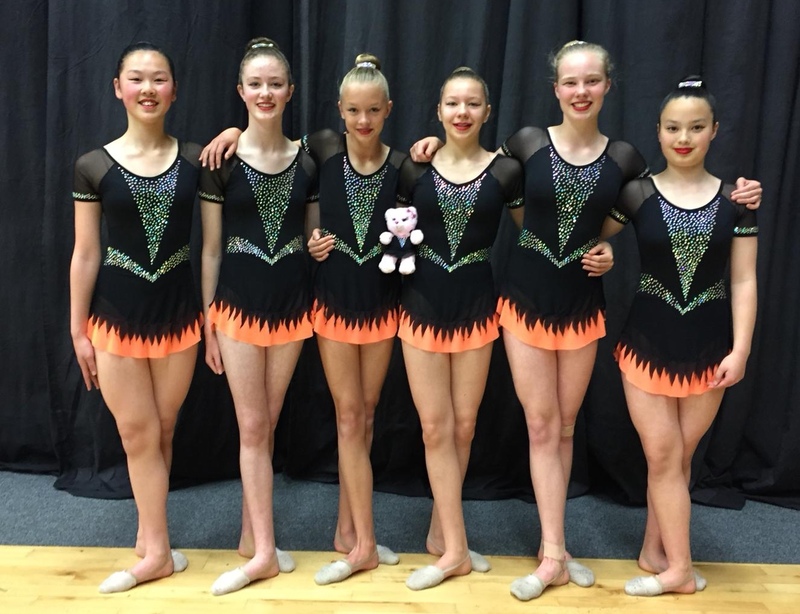 Elements is a rhythmic gymnastics club in central Wellington. We offer a range of recreation classes for children aged 3+ plus specialist ballet and flexibility classes for all ages. For gymnasts who want to compete, our classes span Levels 1 to 10, Stages 2-4, and Junior International. Rhythmic gymnastics is a graceful mixture of dance and sport. It teaches body skills such as leaps, jumps, balances and pivots, and also increases hand-eye coordination through the use of five apparatus: rope, hoop, ball, clubs and ribbon. ​Our club is open to new members who wish to compete or who want to have fun, learn new skills and keep fit. Classes are held at the Anglican Chinese Mission Hall, 30-50 Glenmore Street, opposite the main gates to the Botanic Gardens.